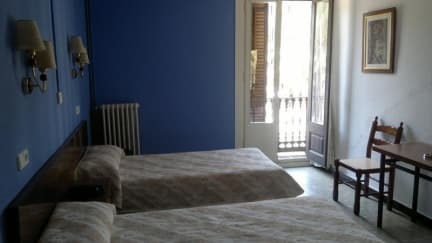 The property, beautifully decorated by their owners has 13 spacious and comfortable rooms equipped with the necessities for a pleasant stay in Barcelona. 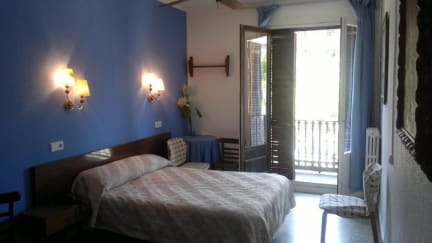 The property offers double and triple rooms all with private bathrooms, heating and ceiling fan. Nearby are restaurants and a variety of local shops. The property is located within walking distance of the Statue of Columbus, the harbor and a pleasant stroll to the beach of La Barceloneta.